Current membership is the most successful means to recruit new members for next season. If you have people that are interested in joining, please share with them information about what it means to be a Pilot. 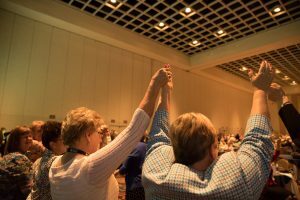 Explore our membership drive page and use the valuable resources it contains to help you spread the word about our organization. Now let’s get out there and grow! Click the button below to go to our membership drive page! Spotlight on Pilot’s International Presence. 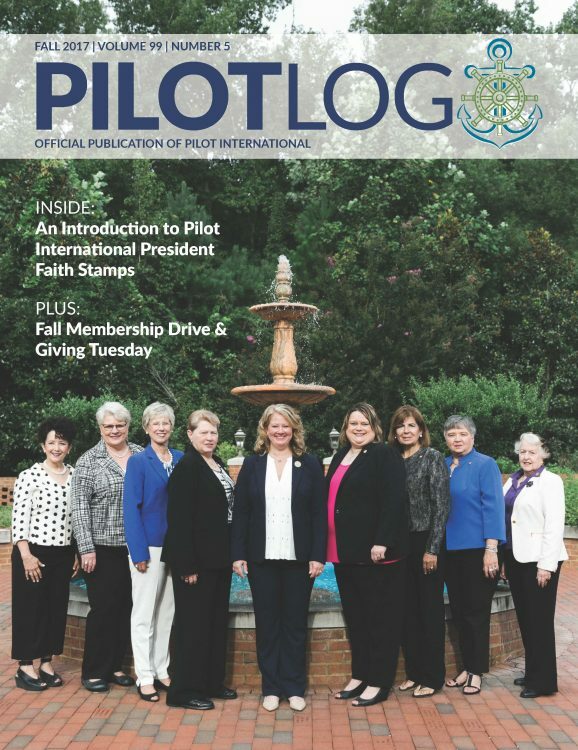 Thank you for all your contributions to Pilot International! We are so proud of the work everyone puts forward to make this organization what it is. Pilots! 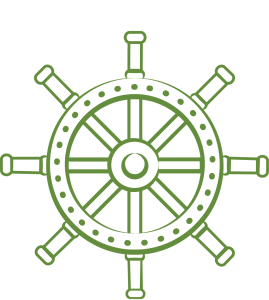 We are officially announcing our Fall Membership Drive! Your club can win CASH! For details + a list of prizes, click here. Cash prizes will be awarded based on club size and percentage of growth. All new members recruited between September 5th and November 10th apply toward the cash incentives. Stay tuned! We will be sharing more Pilot insights next week. Start recruiting! Think big! Think Pilot! BRING MORE!